Official blog of Panoramic Resort Karnala. A perfect destination for nature lovers and adventure seekers, Karnala is a place that finds favour among residents and tourists of its neighbouring cities. They make a trip to this region to enjoy an exciting day trip, which gives them the opportunity to savour beautiful natural landscapes and to indulge in some adventurous activities. History of this fort city also fascinates tourists who travel to this region for knowing about its past. The Karnala Fort has seen many power struggles among the greatest rulers. It is believed to have been constructed during the thirteenth century. 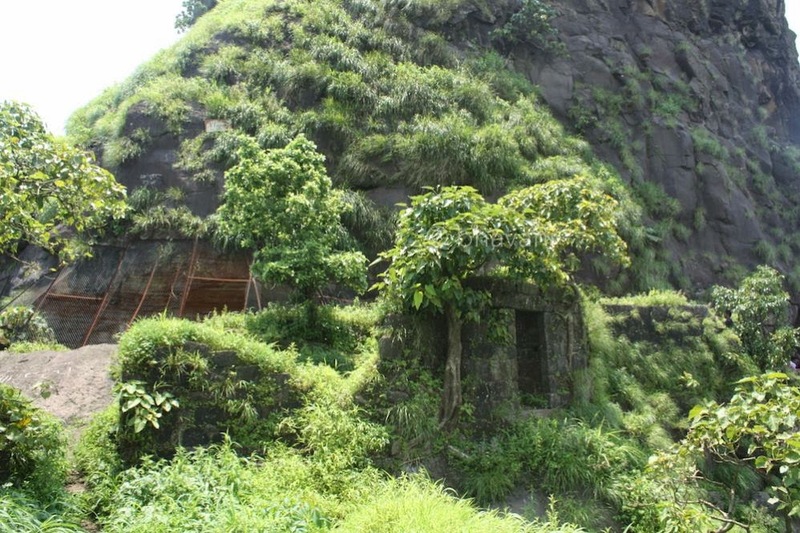 Adventure lovers visit this fort for a challenging trek offered by a steep rock engulfing it. Others take delight in knowing its details and exploring the old inscriptions and carvings of wild animals on its doorway. Situated at the bottom of this fort is a bird sanctuary where one can find many resident and migratory birds. Peaceful environs of this place gives travellers some respite from the hustle-bustle of city crowds. The resorts in Karnala give travellers the chance to enjoy a pleasant stay in their well-furnished rooms and suites. People who are in Karnala only for a day trip can enjoy a sumptuous meal in the multi-cuisine restaurants of these resorts. 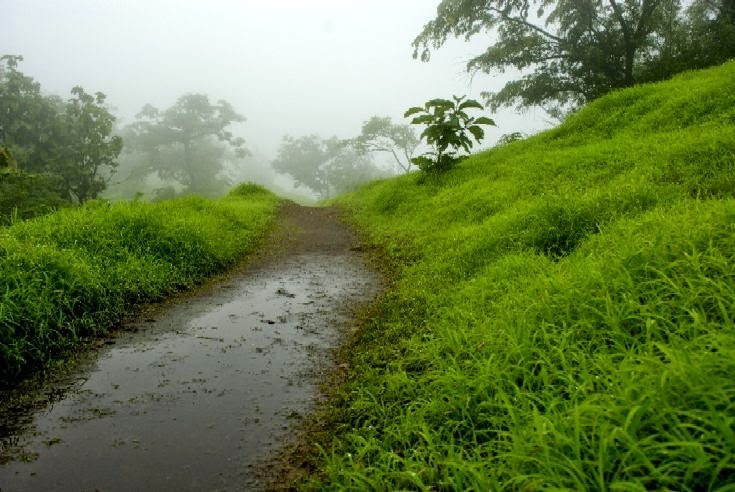 Tourists can have various reasons to visit Karnala, a fort city located in the Raigad district of the Indian state, Maharashtra. It has been a preferred weekend getaway for people residing in cities close to it, for the past few years. What tourists usually like about this place is its striking natural beauty and an amazing serenity. 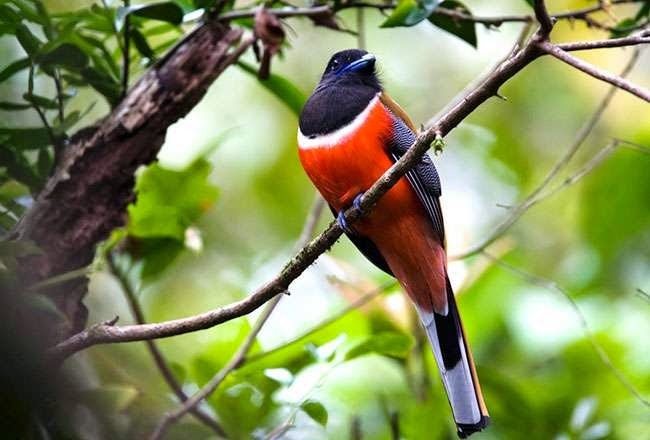 Adventure lovers and photographers also visit this region for exploring the Karnala Fort and a bird sanctuary that lies at its bottom. Getting to Karnala is easier from Panvel Railway Station, which is only about 10 kilometres away from it. This railway station is connected to all major cities of India. From the station, tourists can hire a taxi at a reasonable price for getting to Karnala. State-owned transport buses also ply regularly to this region from Mumbai and Kashid. Air travellers can get to this place from the airport located at Mumbai by hiring a private vehicle or a taxi. Having a comfortable accommodation is always helpful for tourists in exploring all the attractions in and around a particular tourist location. The popular resorts in Karnala provide memorable stays for their guests in the form of well-appointed rooms and suites that are provided with all the modern facilities.